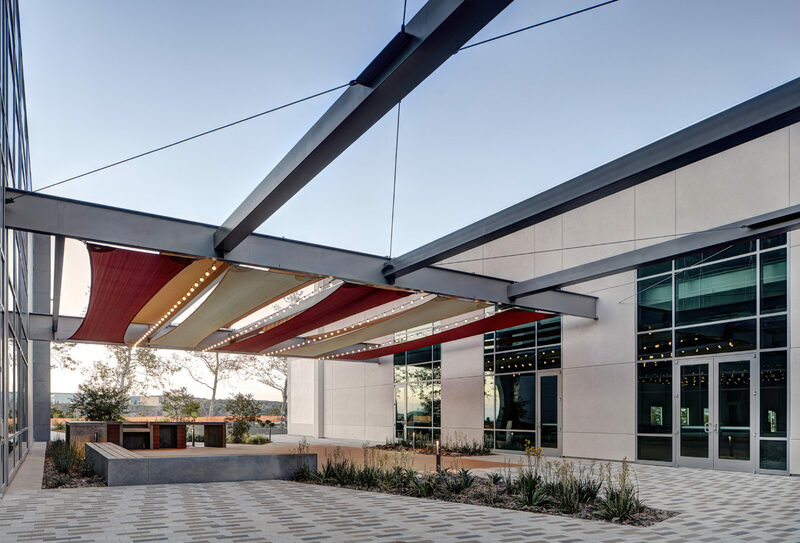 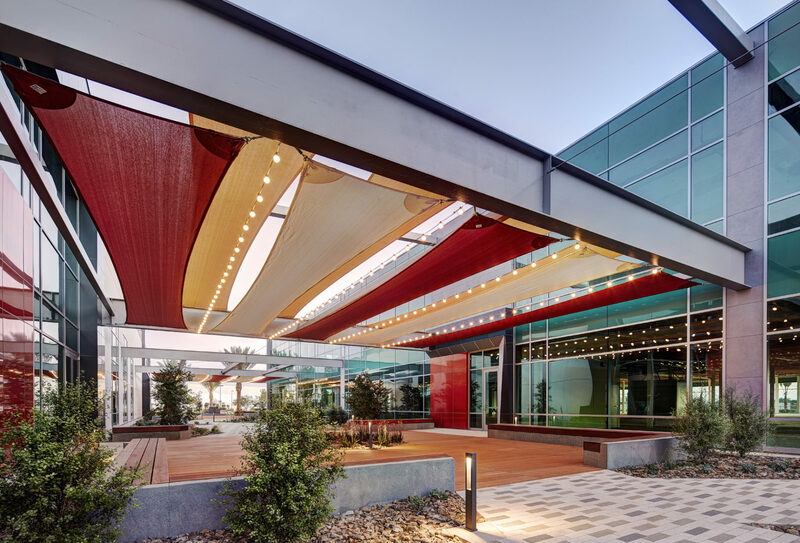 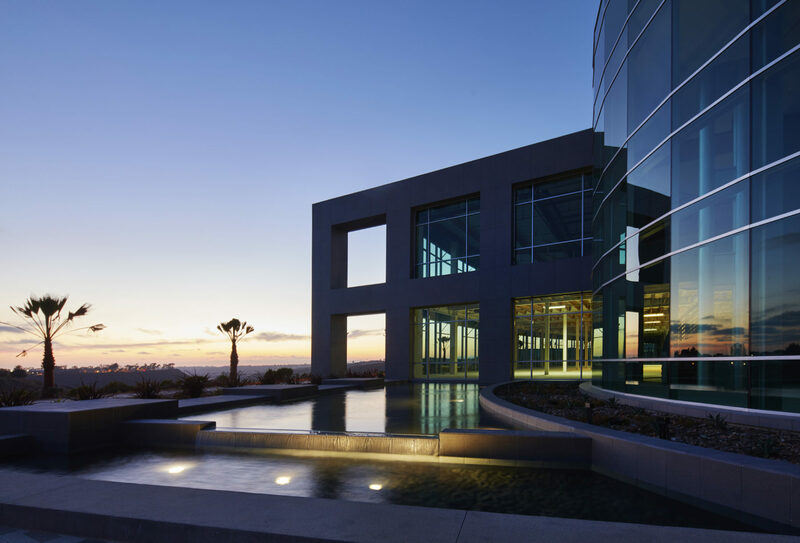 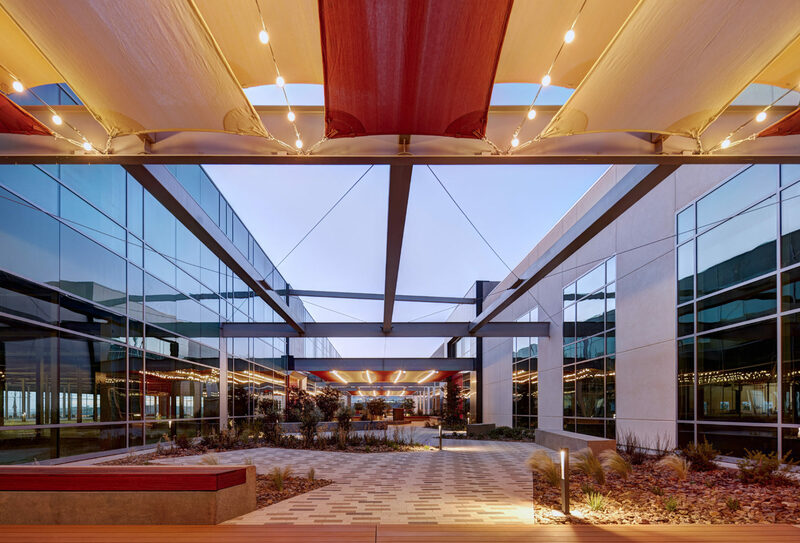 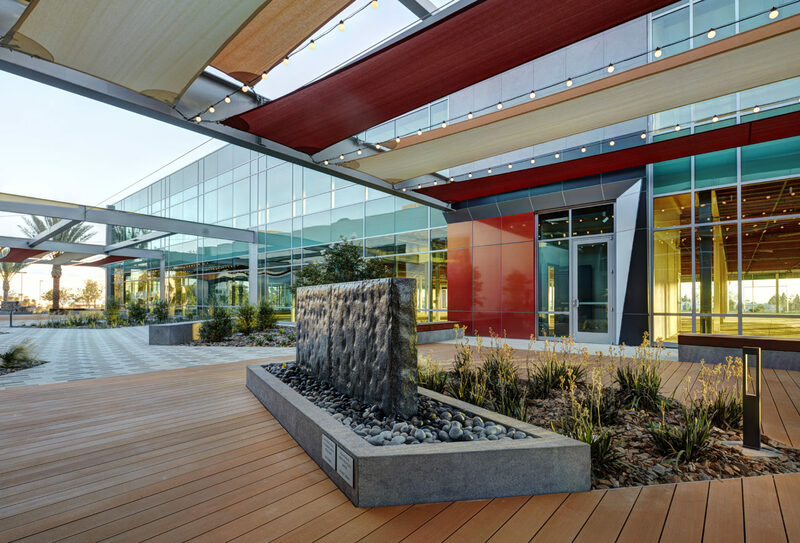 The Twin Atlas project consisted of the re-positioning of a two-story 246,000-square-foot office / manufacturing project located in Carlsbad. 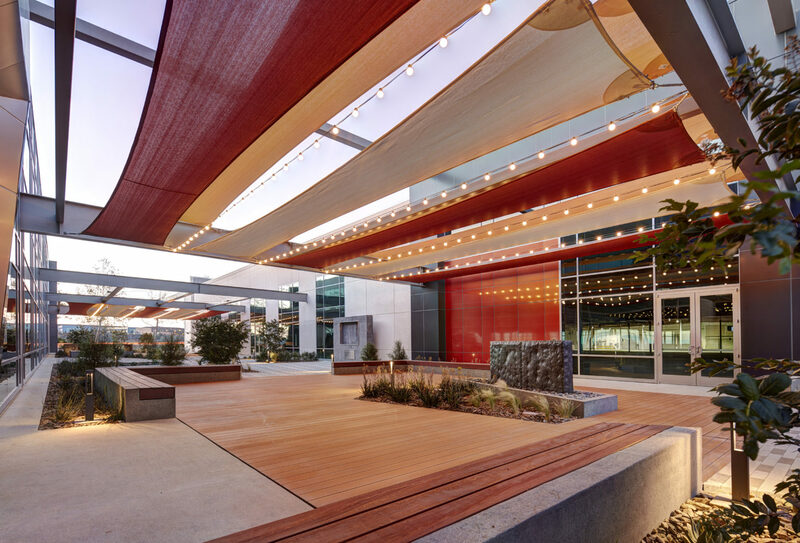 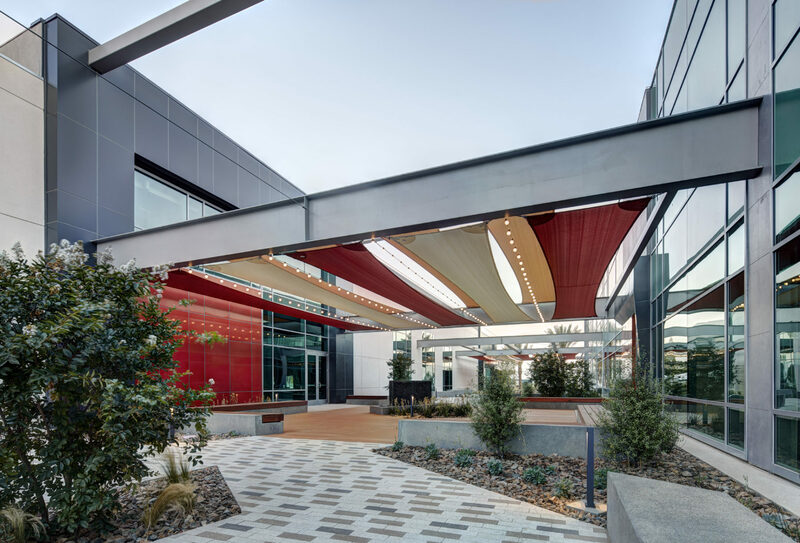 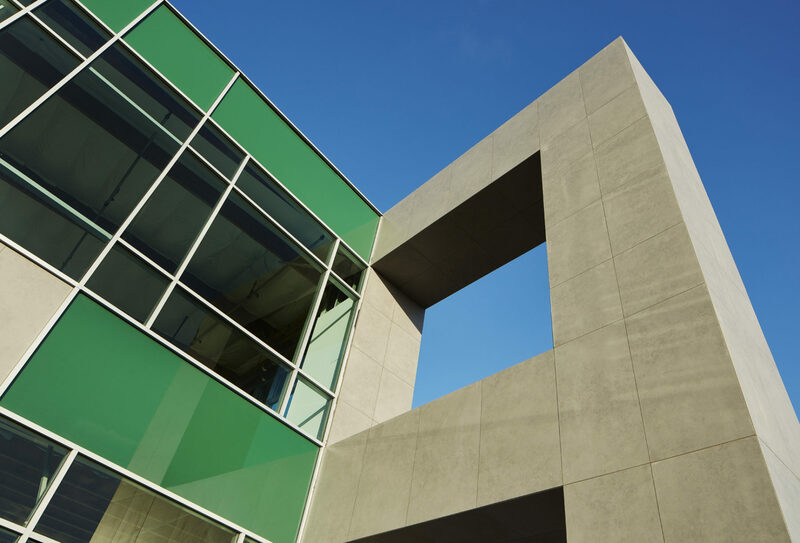 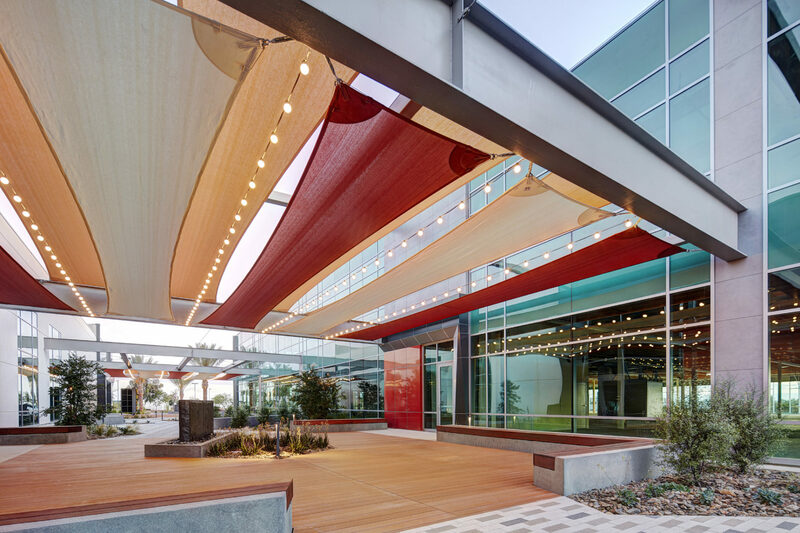 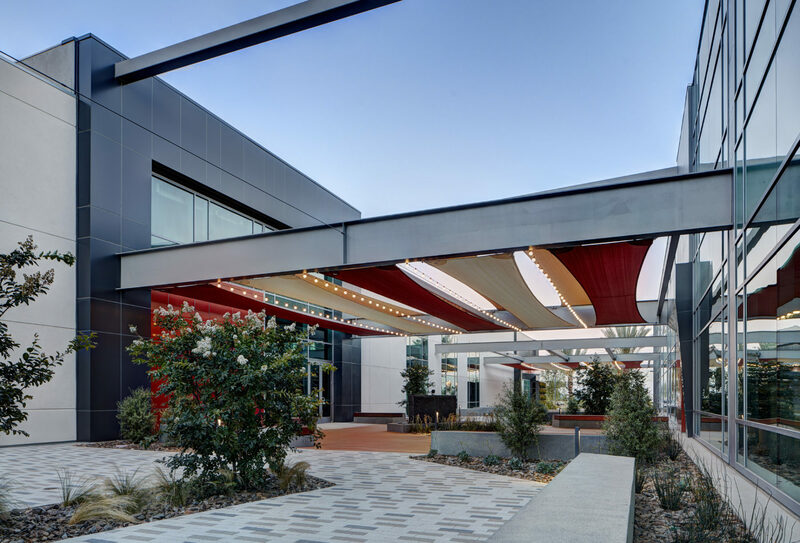 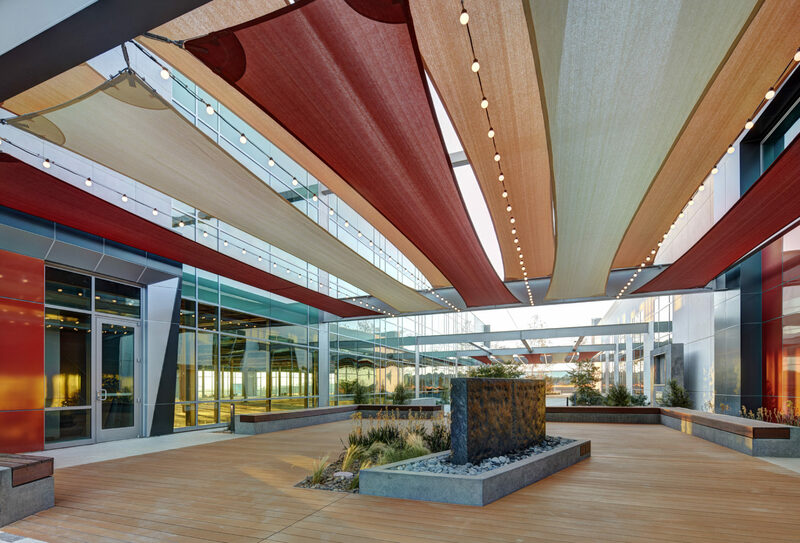 The project was acquired and the new ownership developed a plan to reposition the project in the marketplace by separating the existing building into two separate buildings, joined by an open-air amenity corridor between the two buildings. 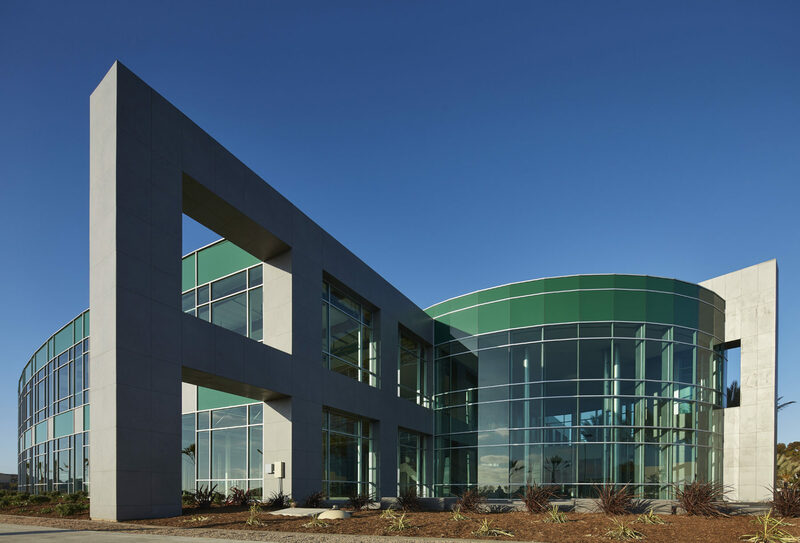 The design would allow for the 2-story office building to function independently from the manufacturing/warehouse space, allowing for the diversification of multiple users, or a single user who could utilize both buildings. 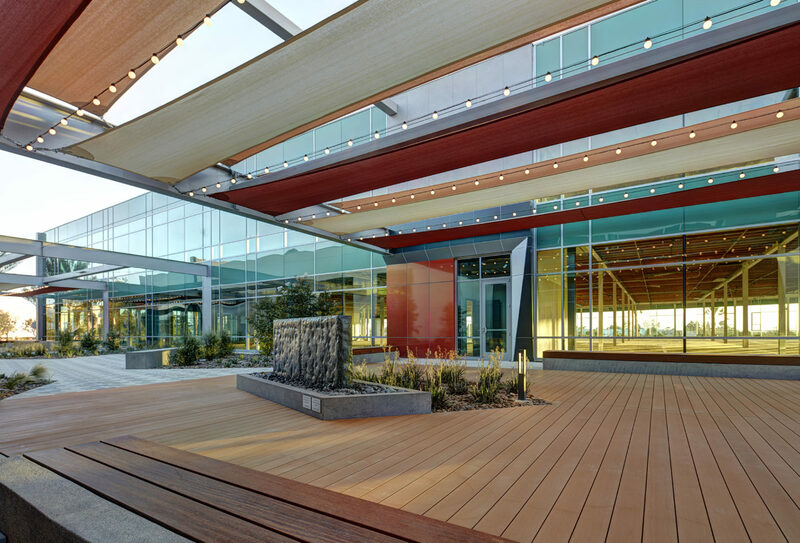 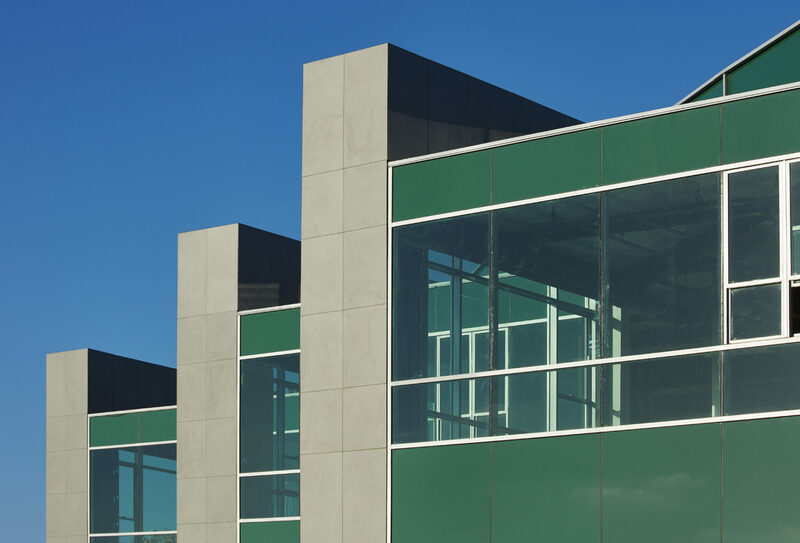 The scope of work consisted of the demolition and separation of the building structure, new structural components and upgrades to support the open area, new curtain wall system throughout the new opening, splitting of all utilities, exterior and interior enhancements to the office building, new exterior lighting, landscaping and flatwork throughout. 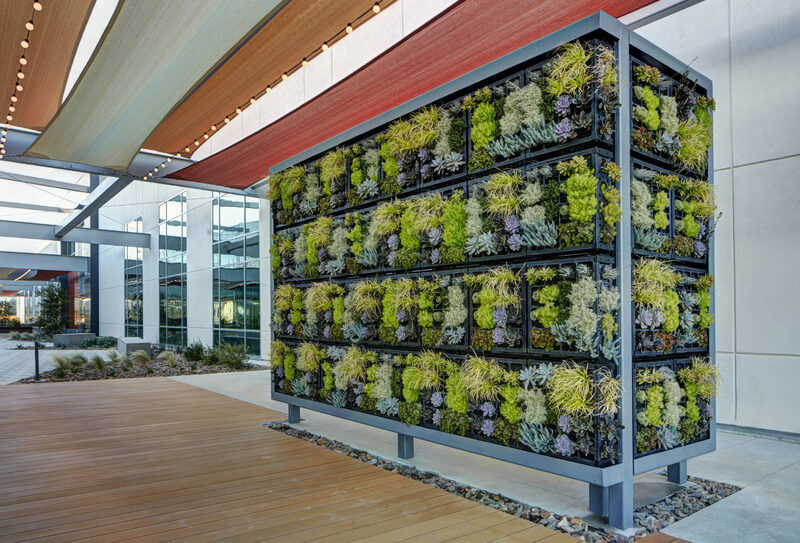 The new amenity corridor features an open-air courtyard with gathering spaces, conference areas, lunch areas, decorative pavers, water features and a living wall.